Who fills the forest with sunny yellow flowers, glittering blue streams, and brilliant red cardinals? Little gnomes! 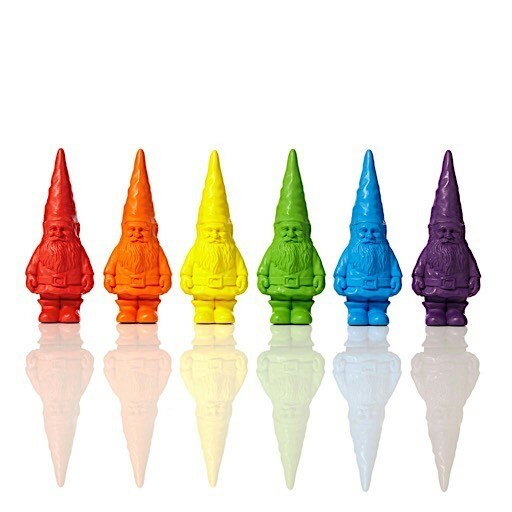 This set of six vibrant crayons will help you bring magic to your drawings.